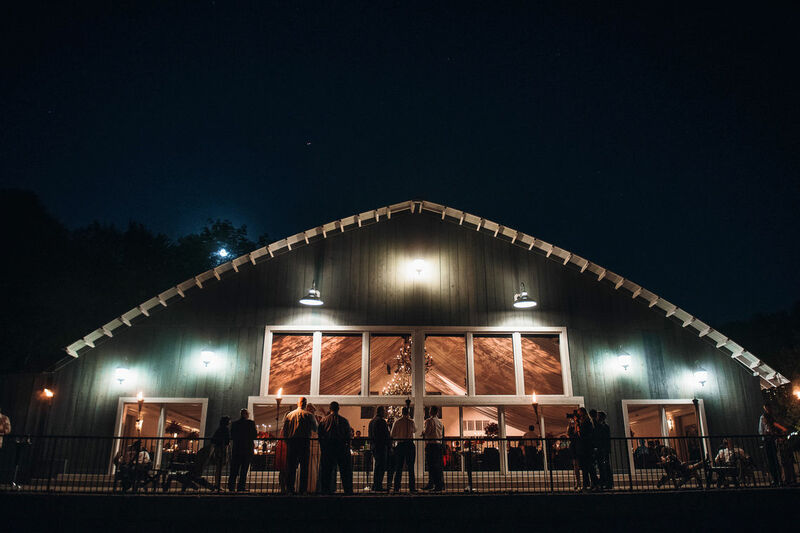 Our new ballroom exudes a rustic chic ambiance and features a rough sawn Cyprus wood exterior with over-sized gooseneck lighting. 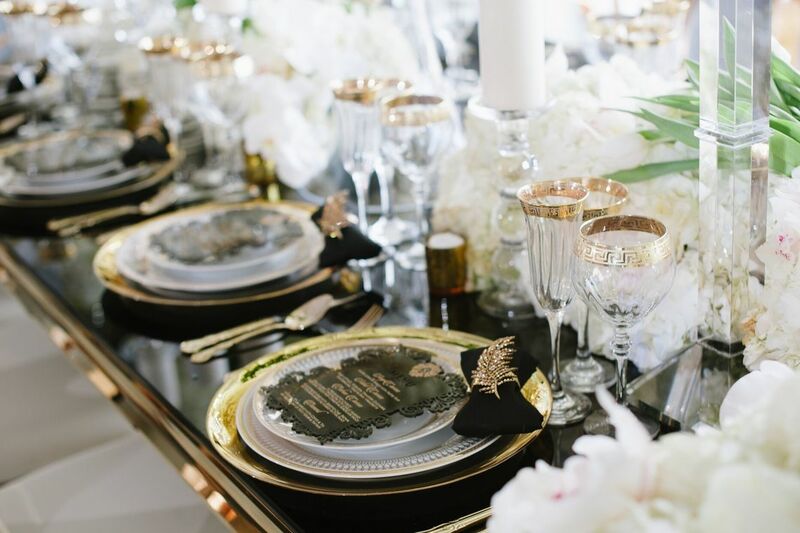 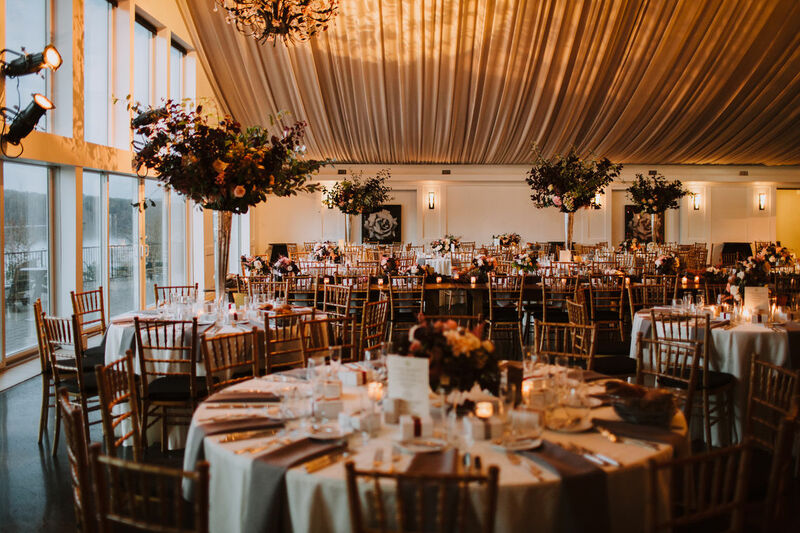 Inside, the ballroom boasts an uplit 27-foot draped ceiling, a borderless dance floor, Murano glass chandeliers, a copper bar, and custom millwork. 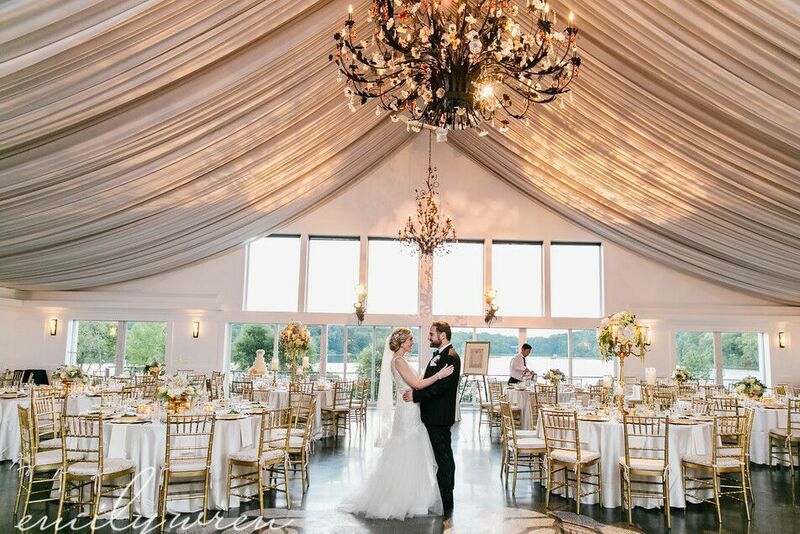 The 300 capacity ballroom provides stunning water vistas and an incredible and unforgettable setting for dining and dancing. 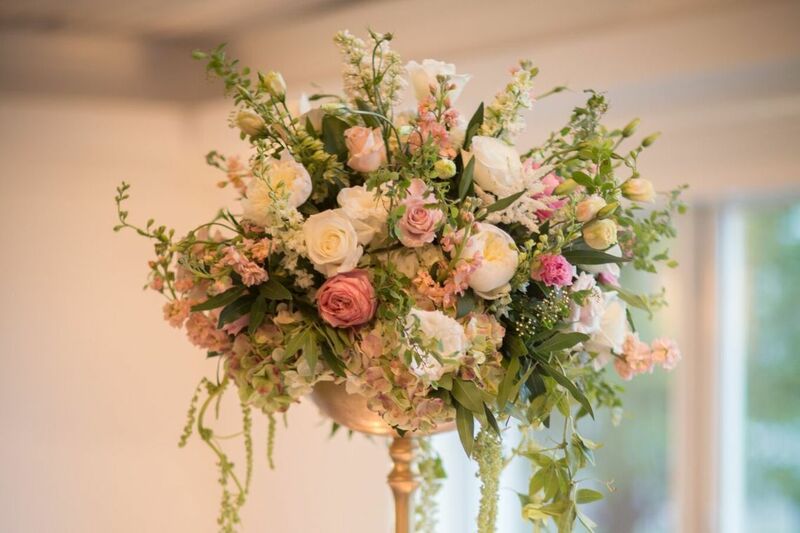 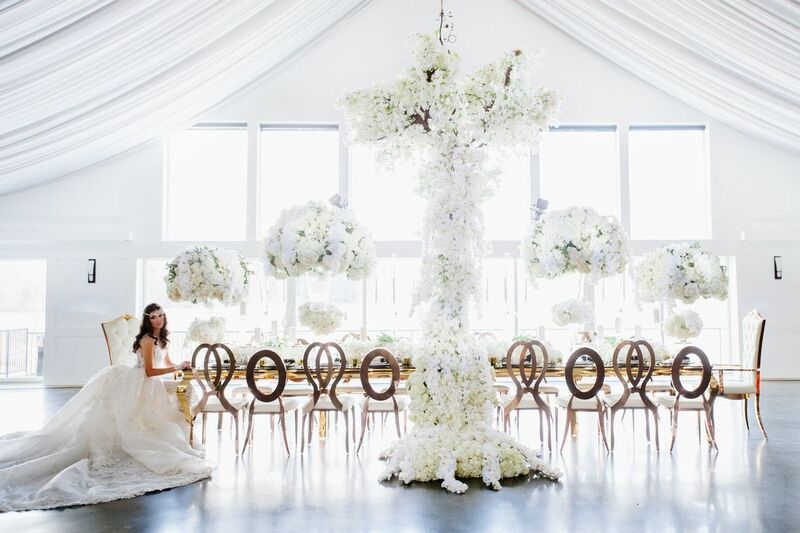 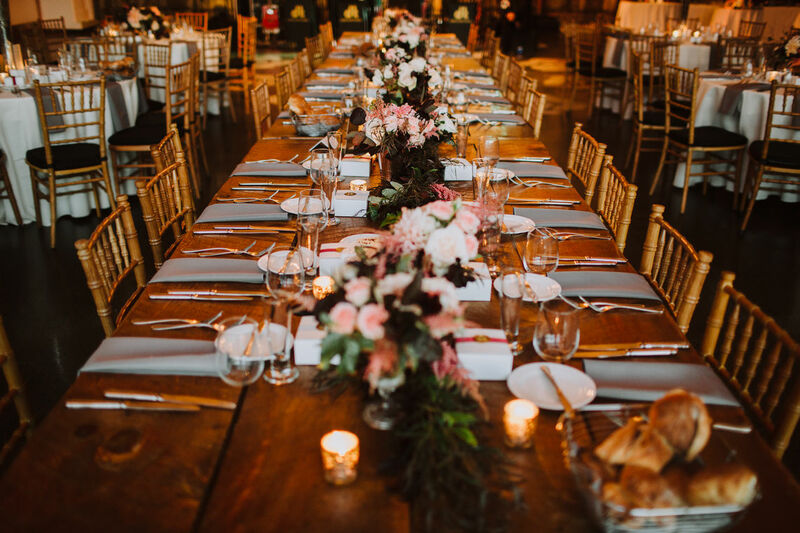 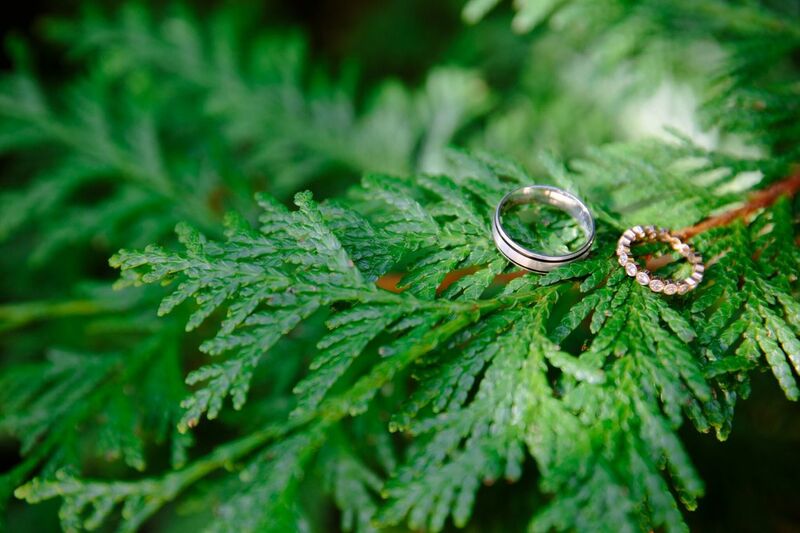 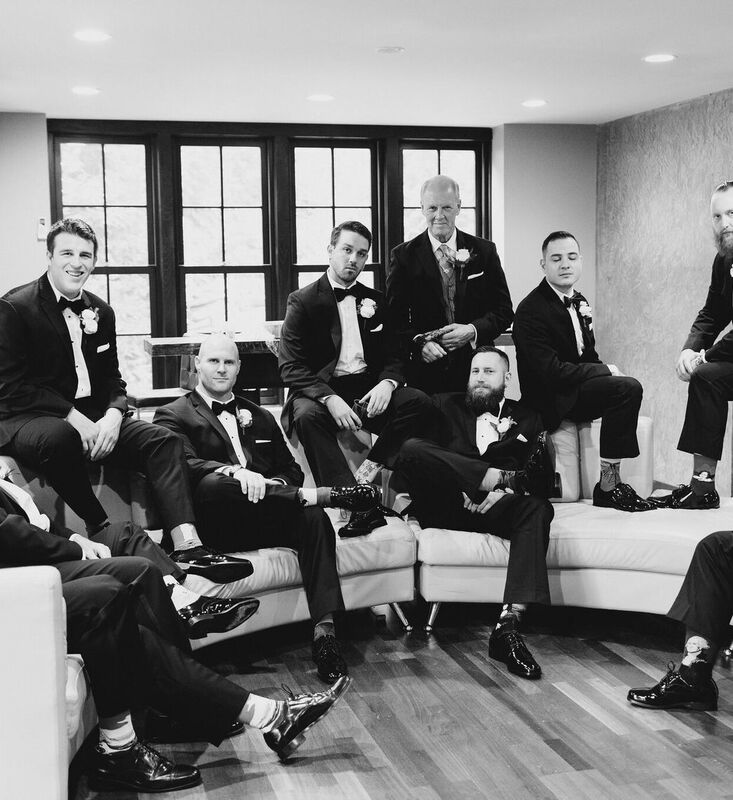 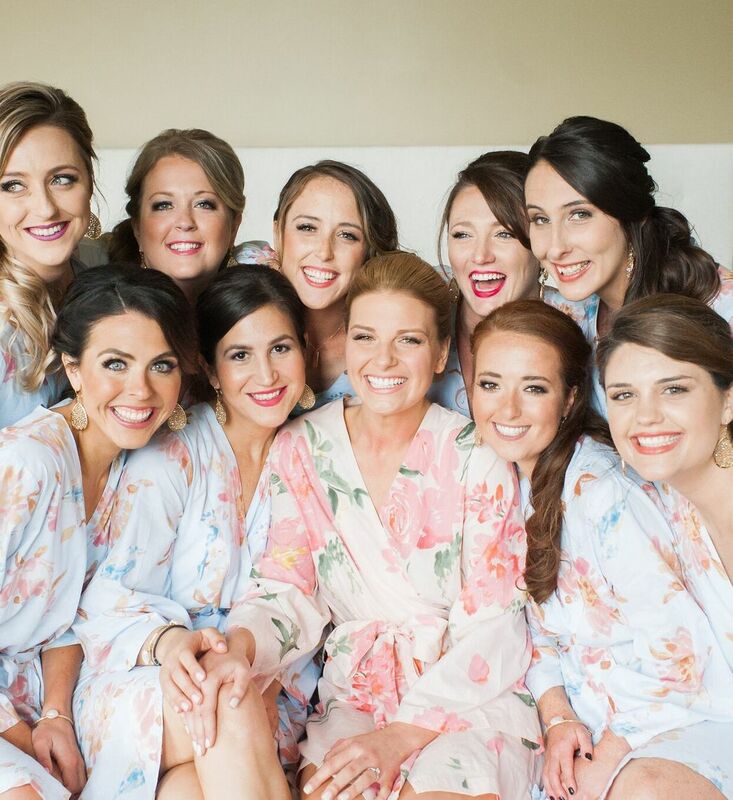 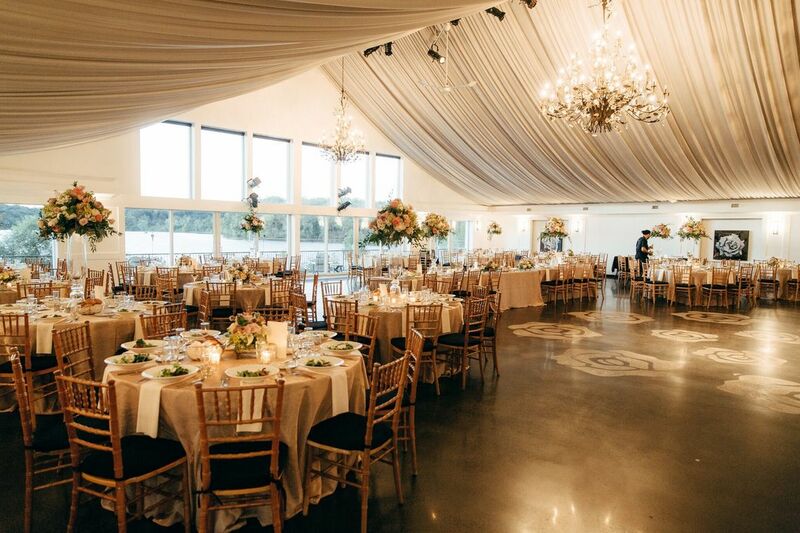 Smaller AIA award winning ceremony and reception spaces are available to fullfill your vision for an intimate boutique wedding. 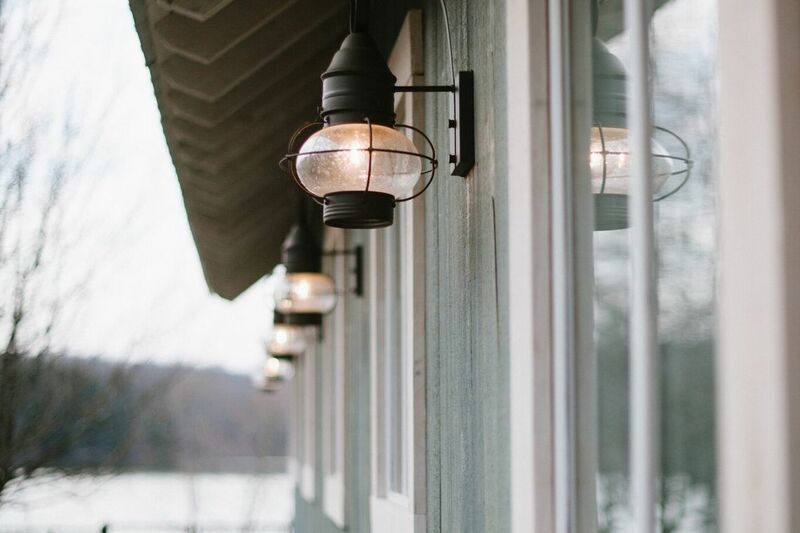 The Lake House Inn is an exquisitely renovated 19th century historic structure that operated as a general store and post office, the center of the community, for over 125 years. 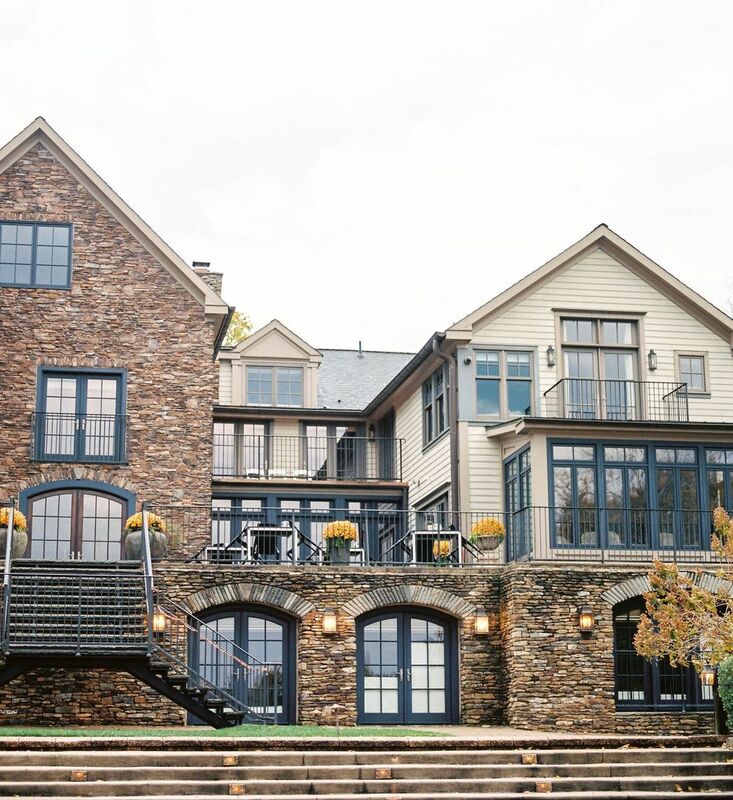 Honored with an AIA Award for Excellence in Architecture and Design, the Inn features a contemporary spa-like decor. 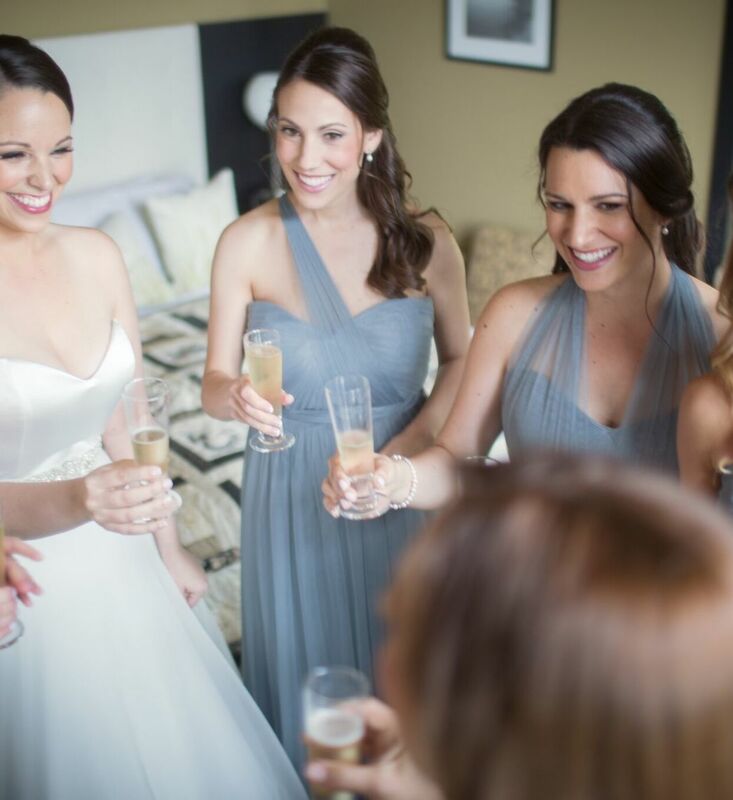 The venue contains 14 luxuriously appointed guest rooms and suites that can sleep 40+ guests, accommodating your bridal party and family. 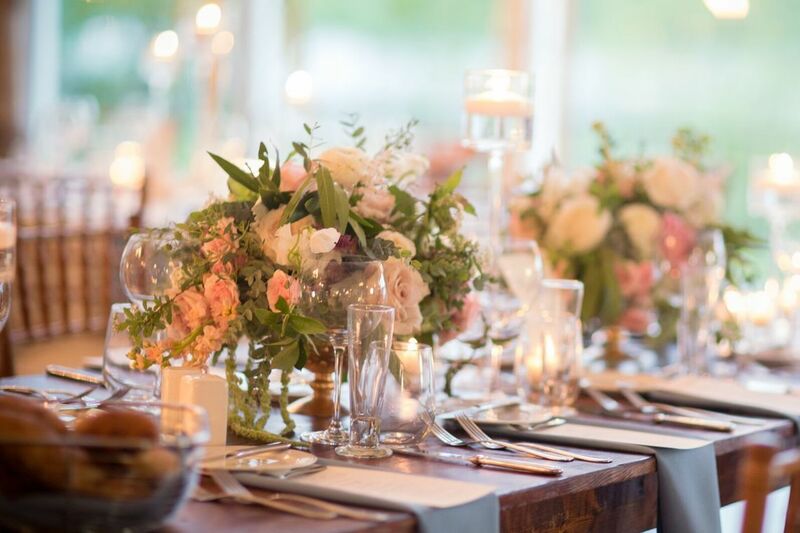 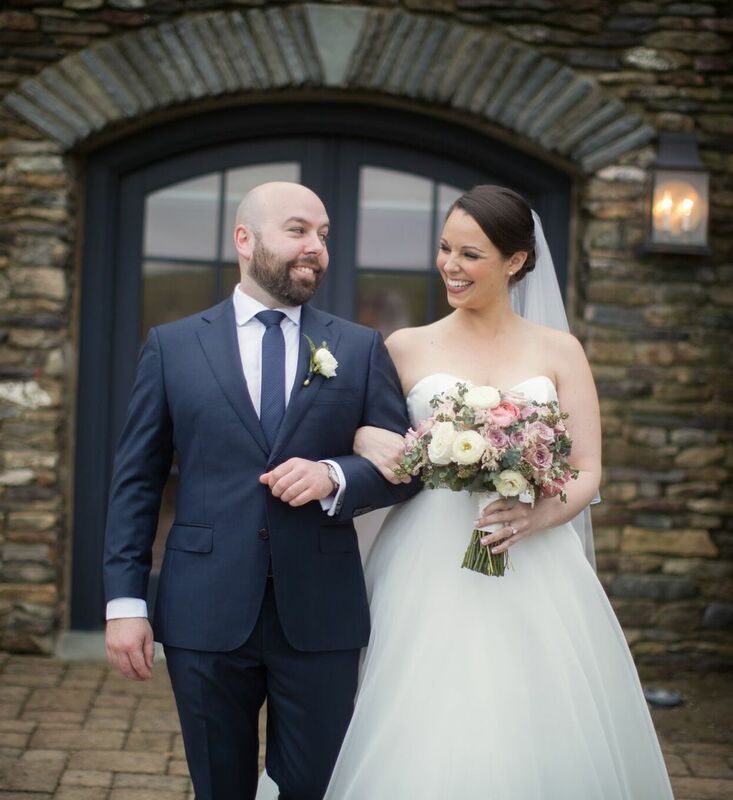 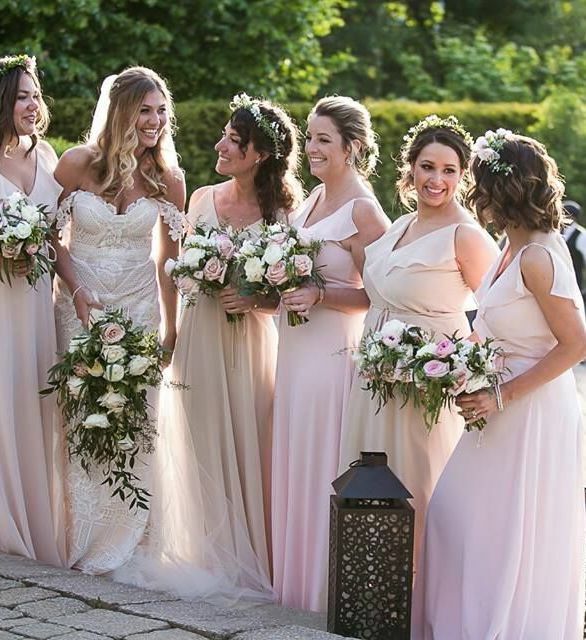 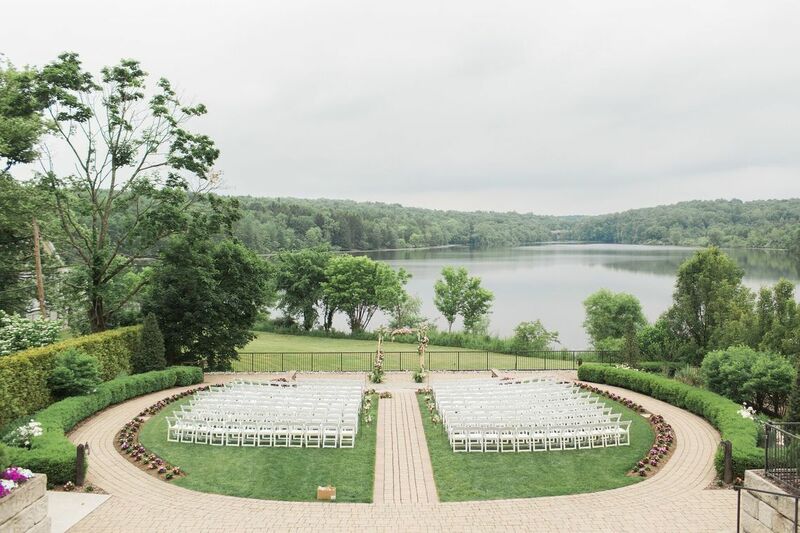 Nearby Hotels, B&B's and Estate Rentals lend extra space for your reception guests to enjoy a weekend in beautiful Bucks County, PA! 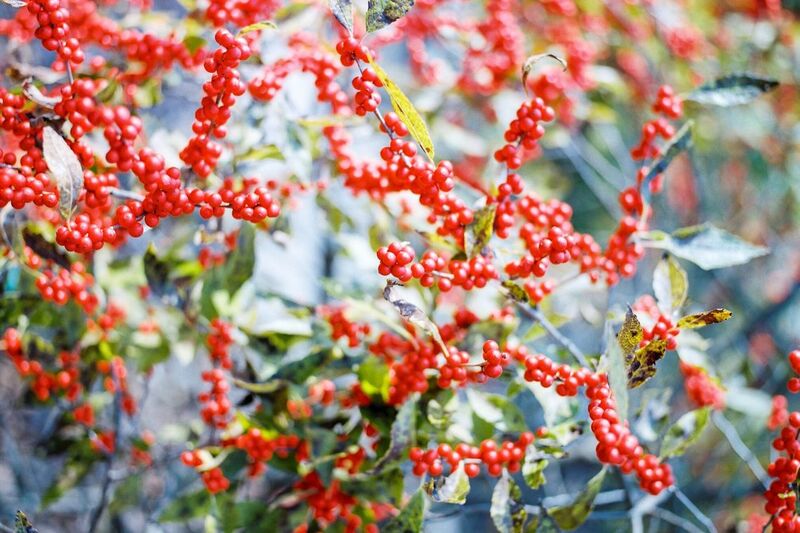 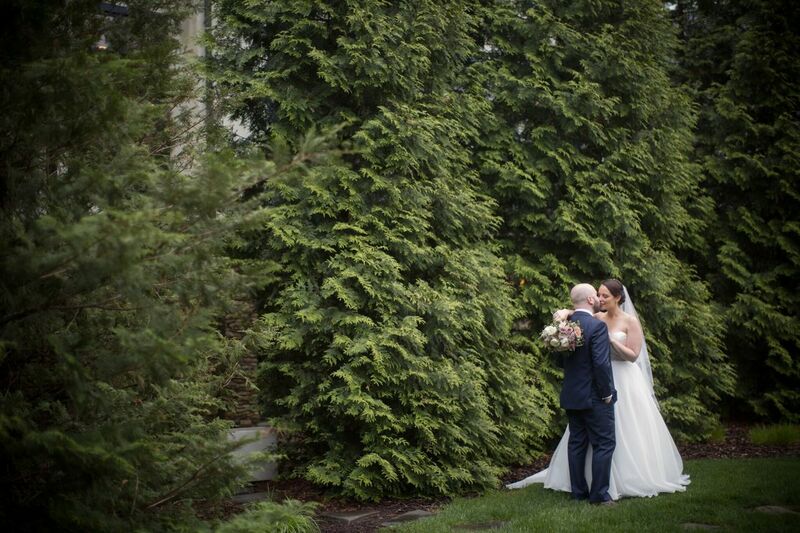 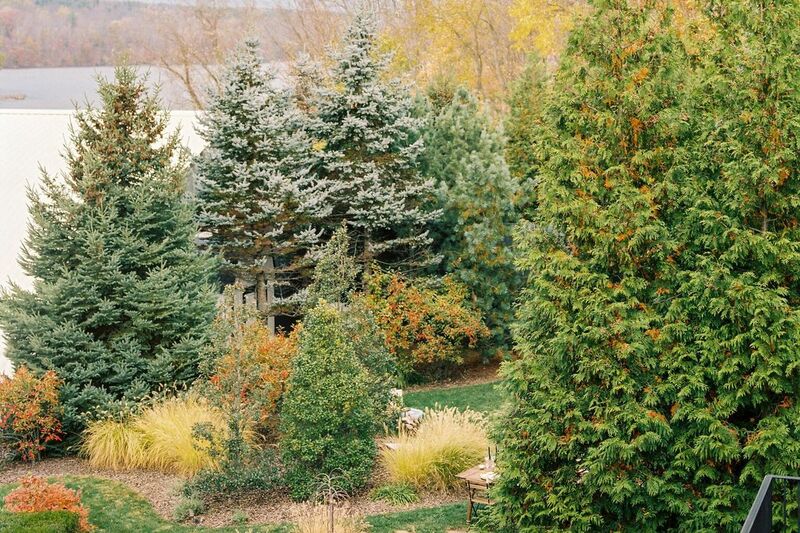 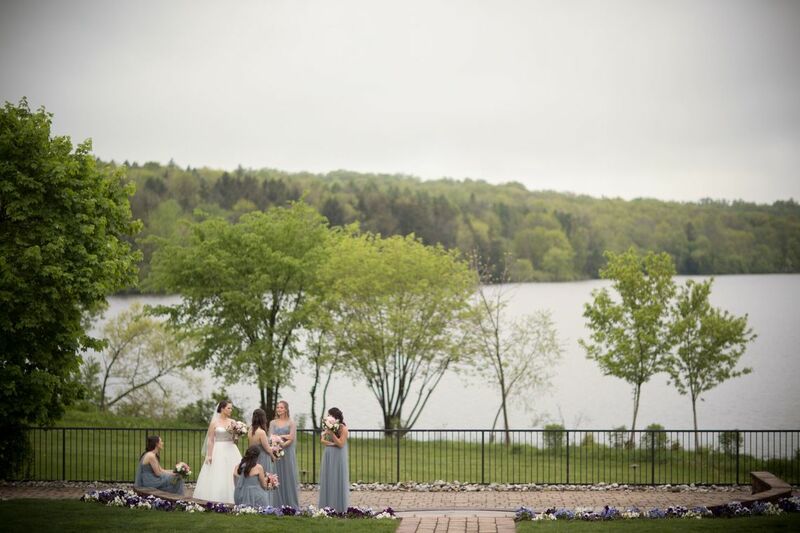 The award-winning terraced landscaping leads guests to our gorgeous garden that overlooks Lake Nockamixon. 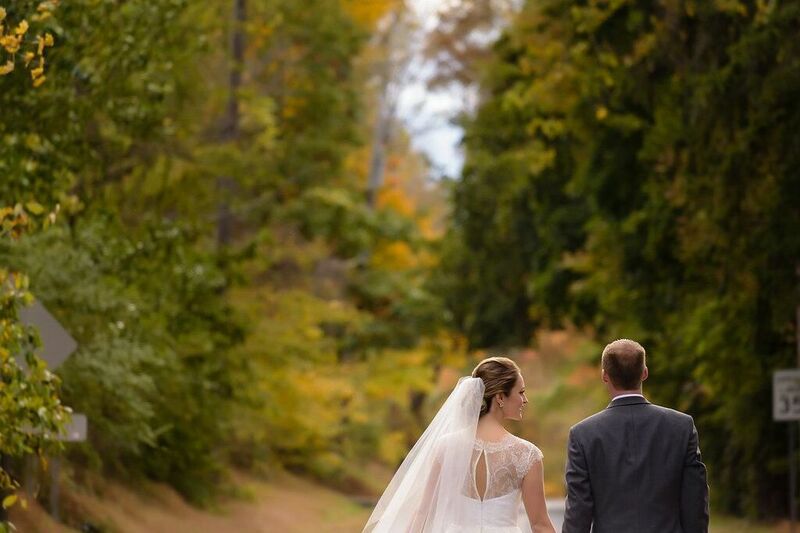 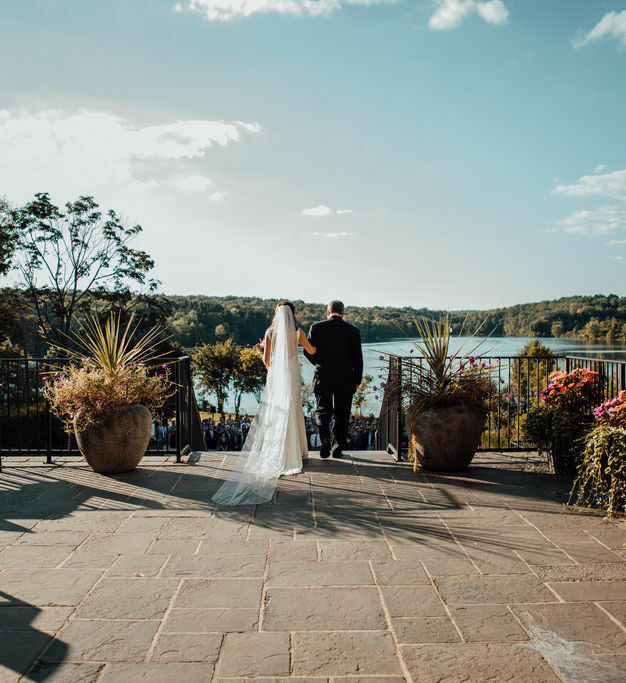 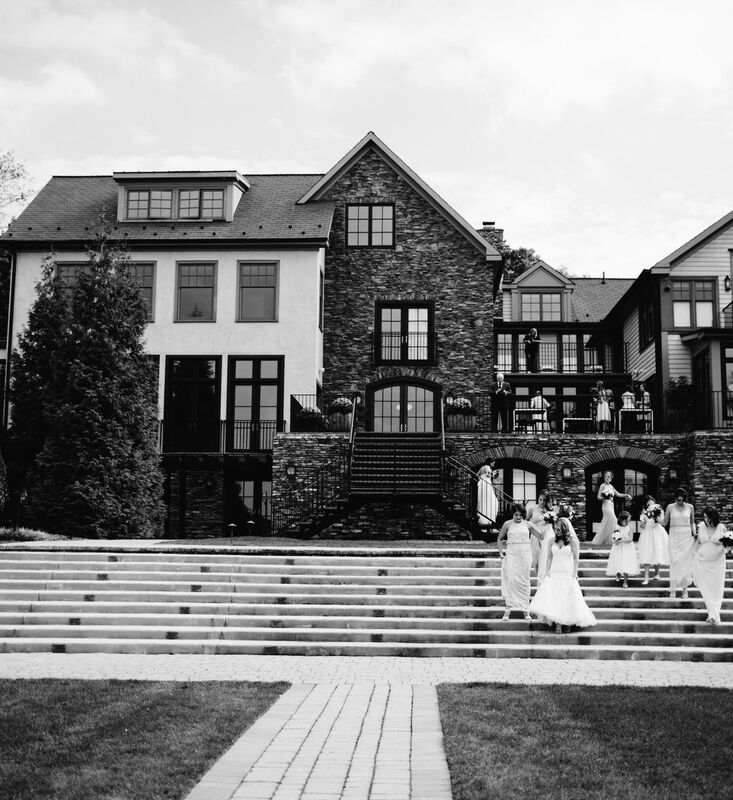 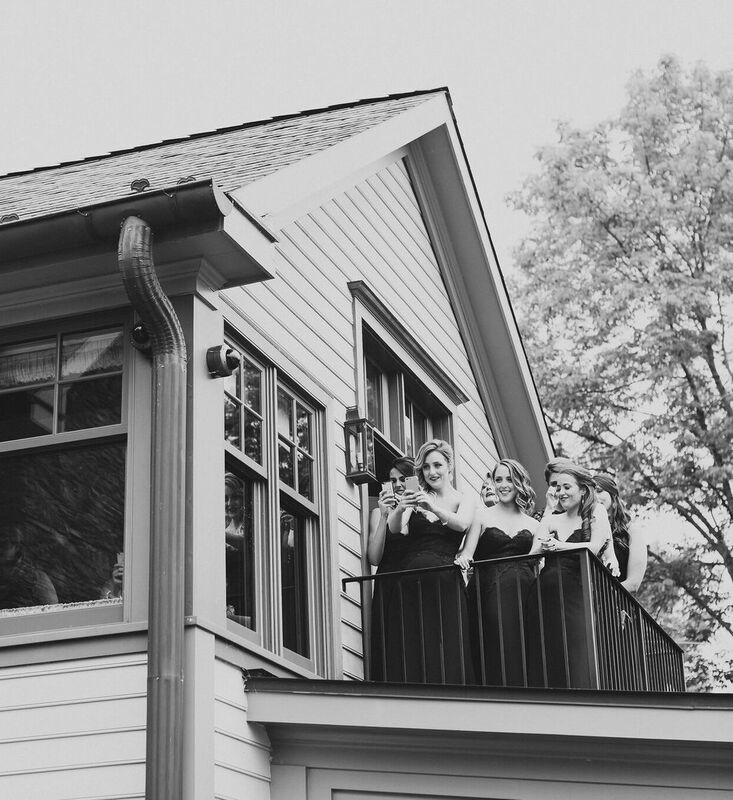 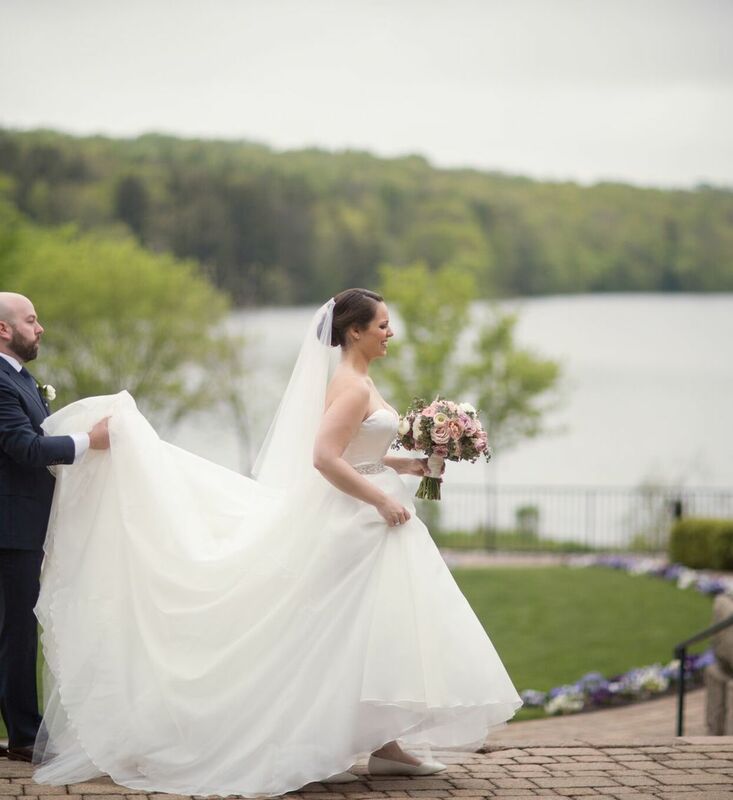 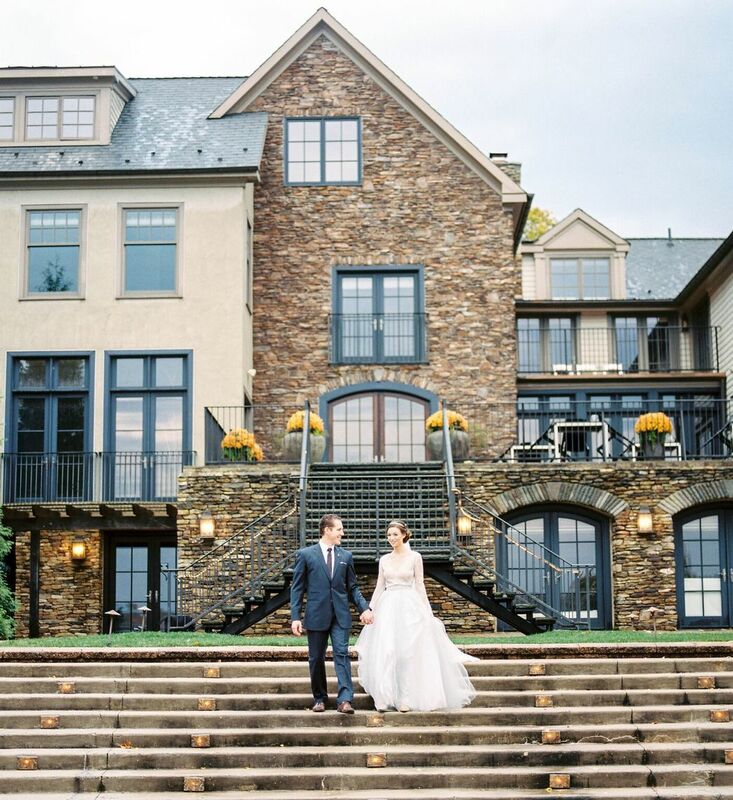 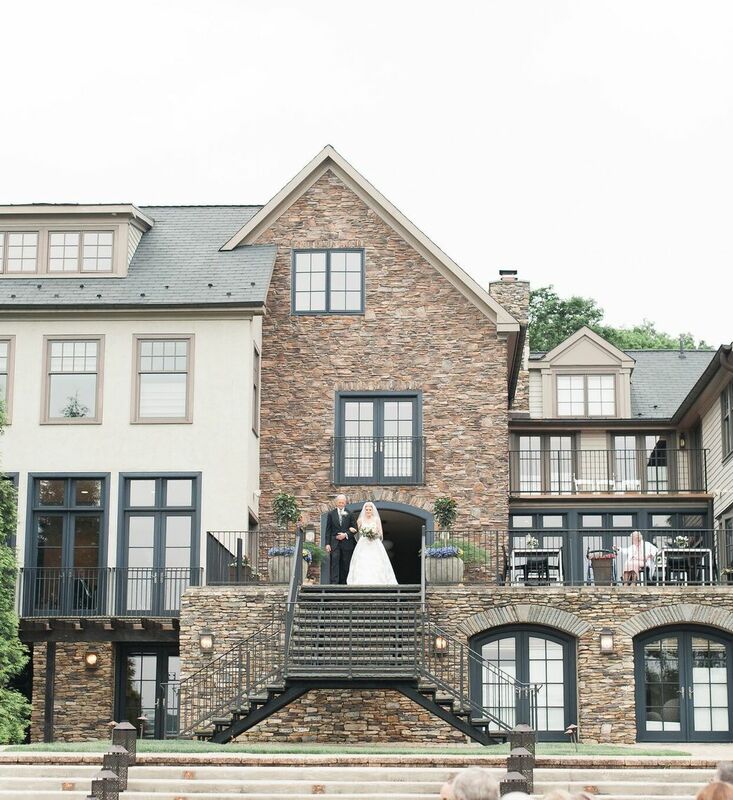 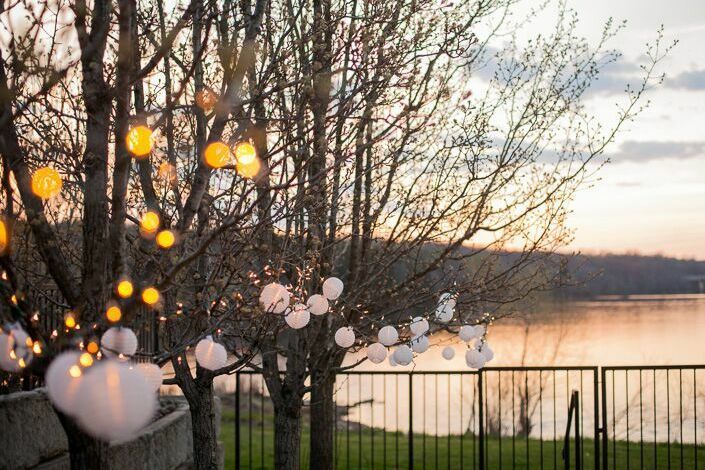 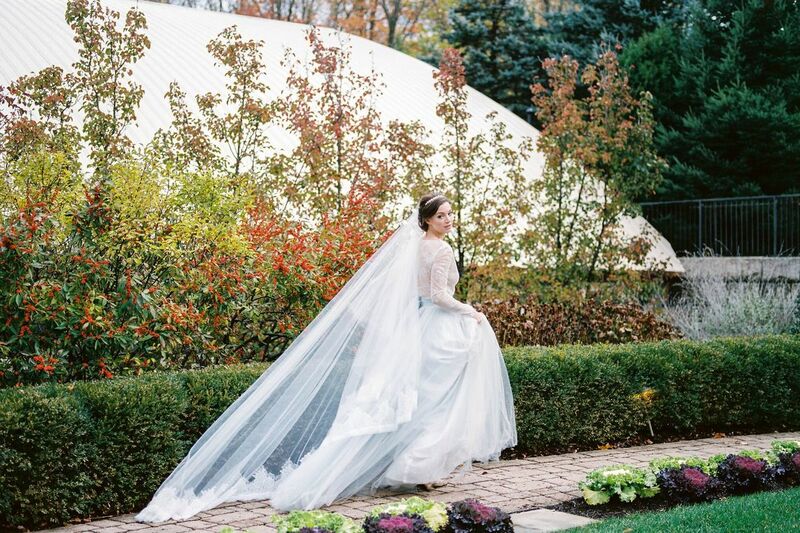 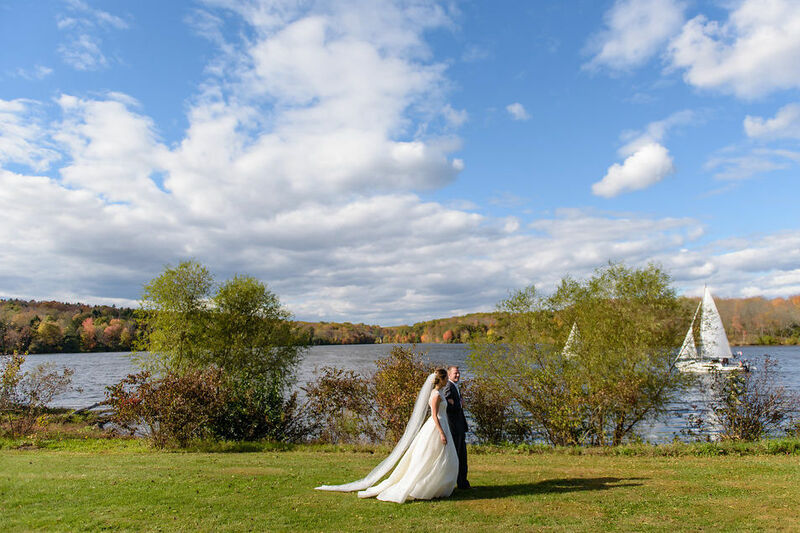 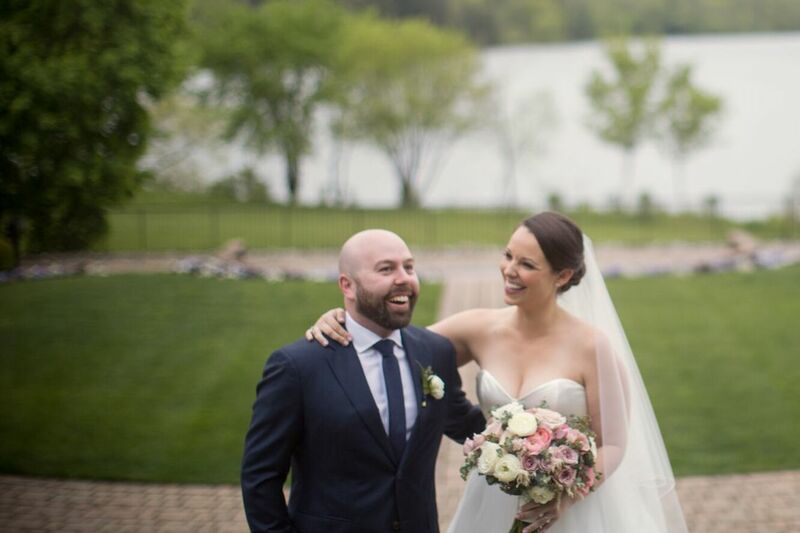 The massive lake front provides guests with an uninterrupted view of Lake Nockamixon and sets the stage for an extraordinary ceremony. 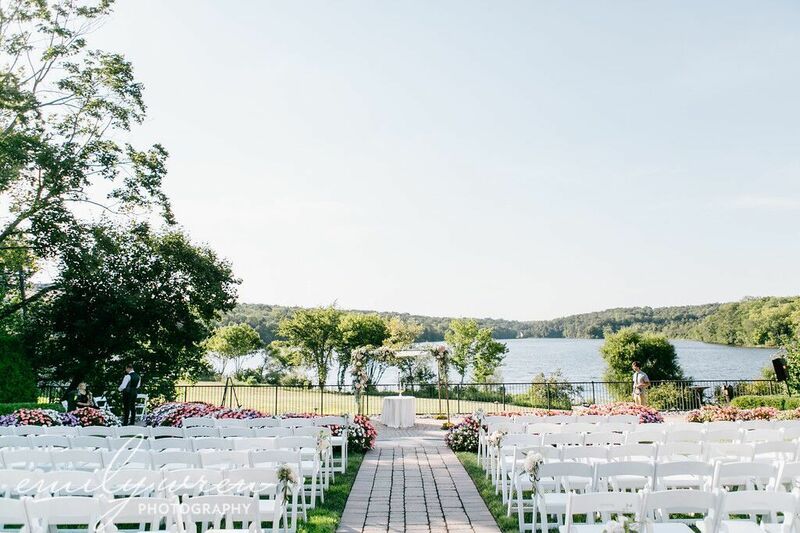 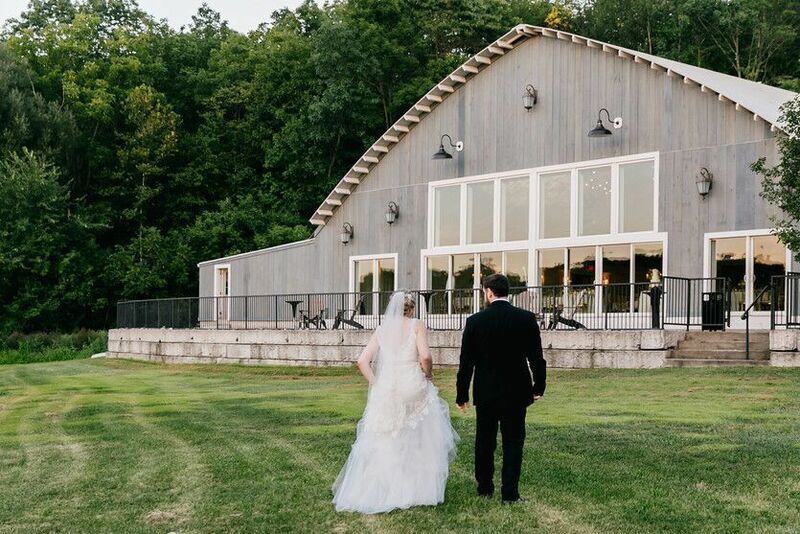 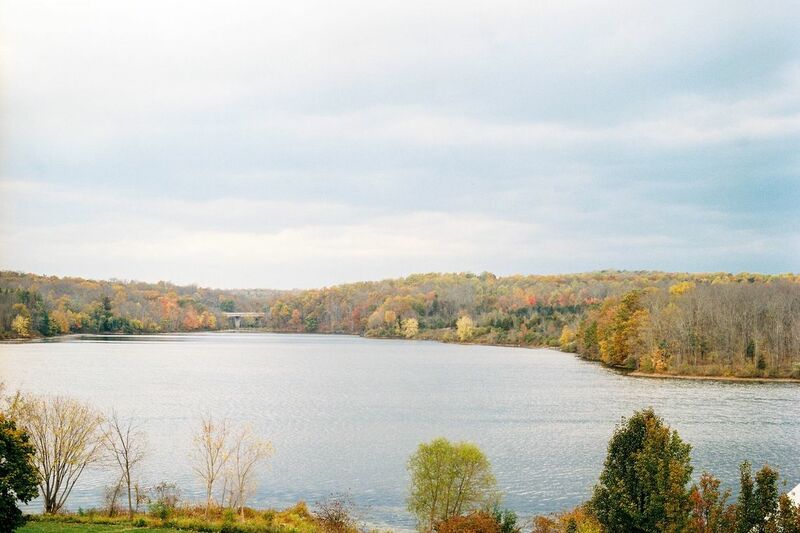 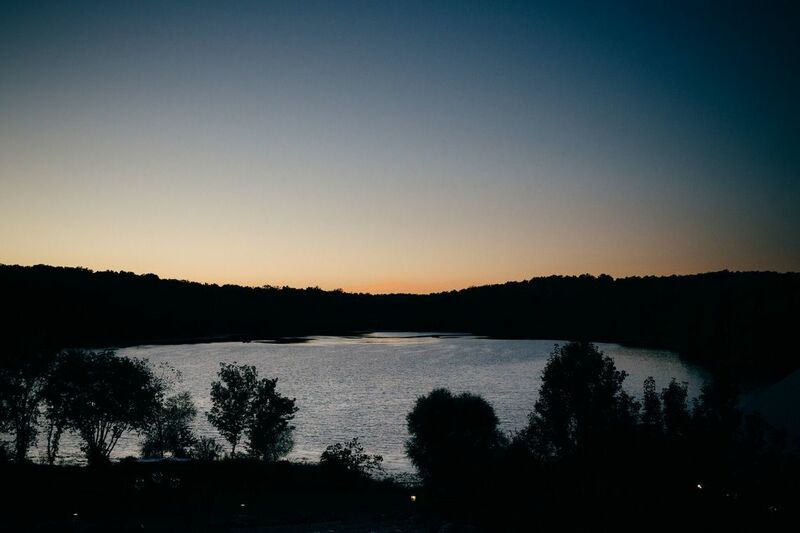 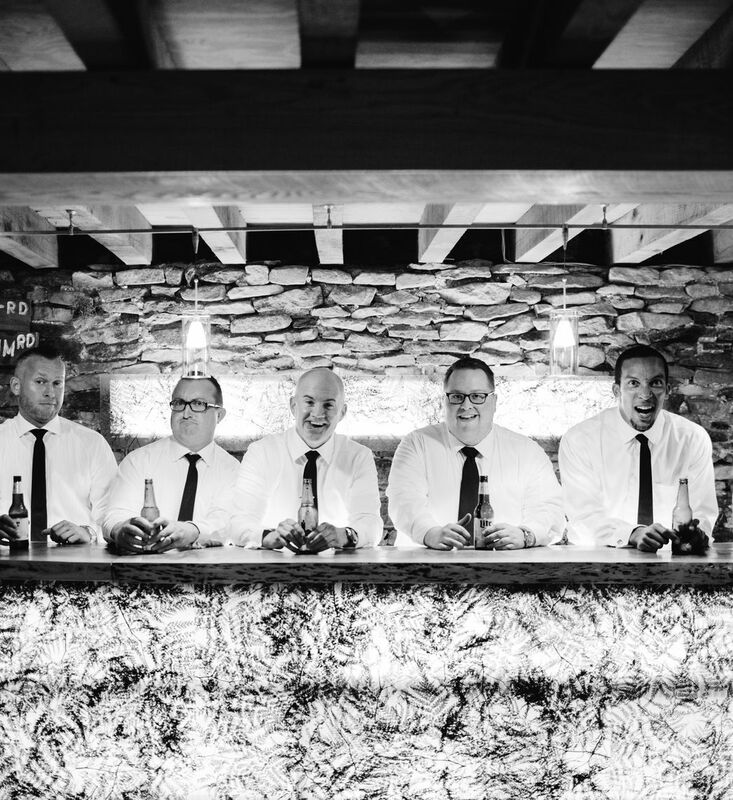 The landscape offers plenty of space for indoor and outdoor cocktail areas with breathtaking views of the 7 mile long lake and surrounding 6000 acre state park. 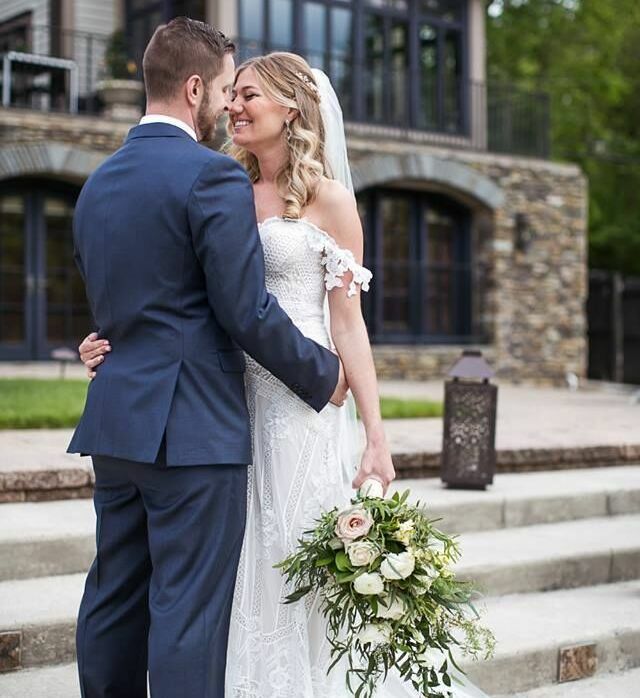 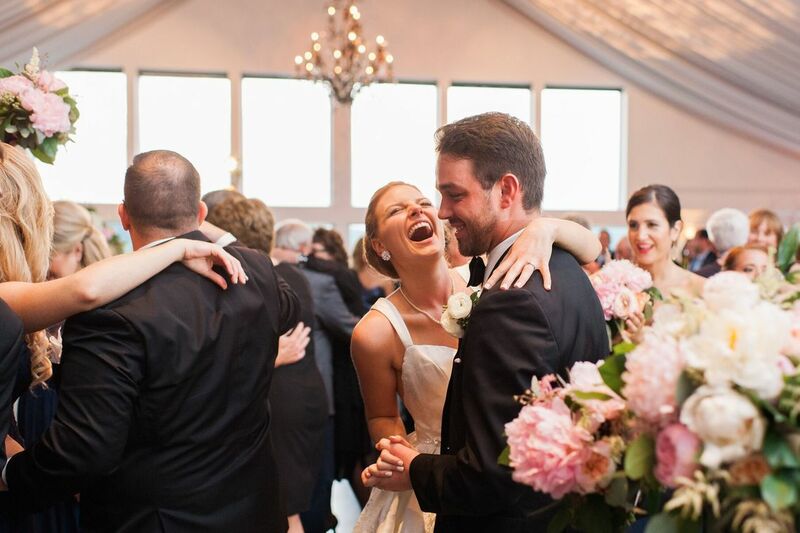 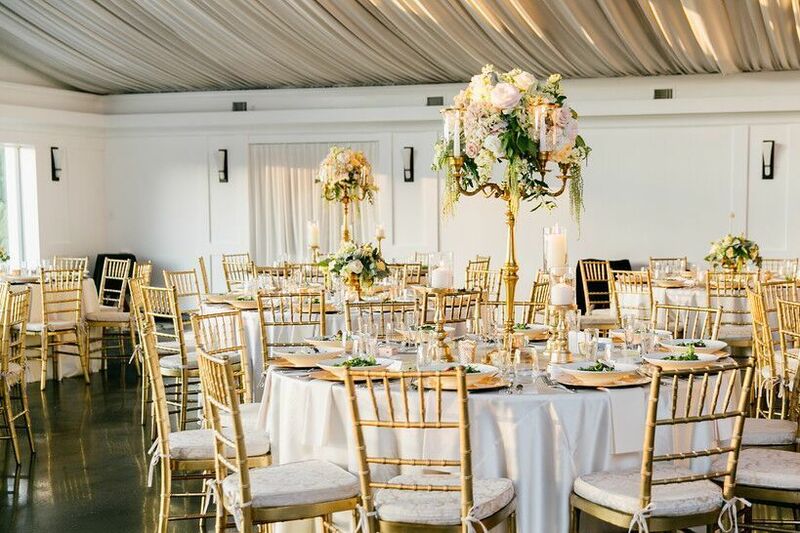 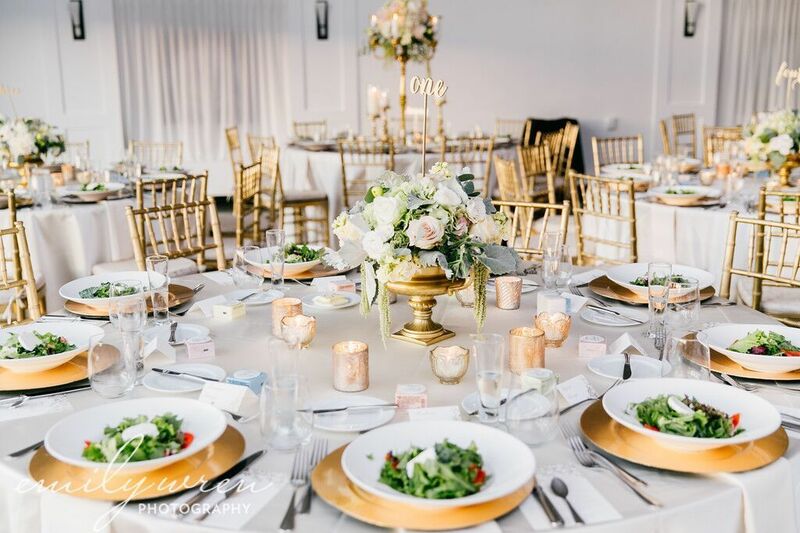 The 300 capacity lakefront boathouse ballroom provides stunning water vistas and an incredible and unforgettable setting for dining and dancing. 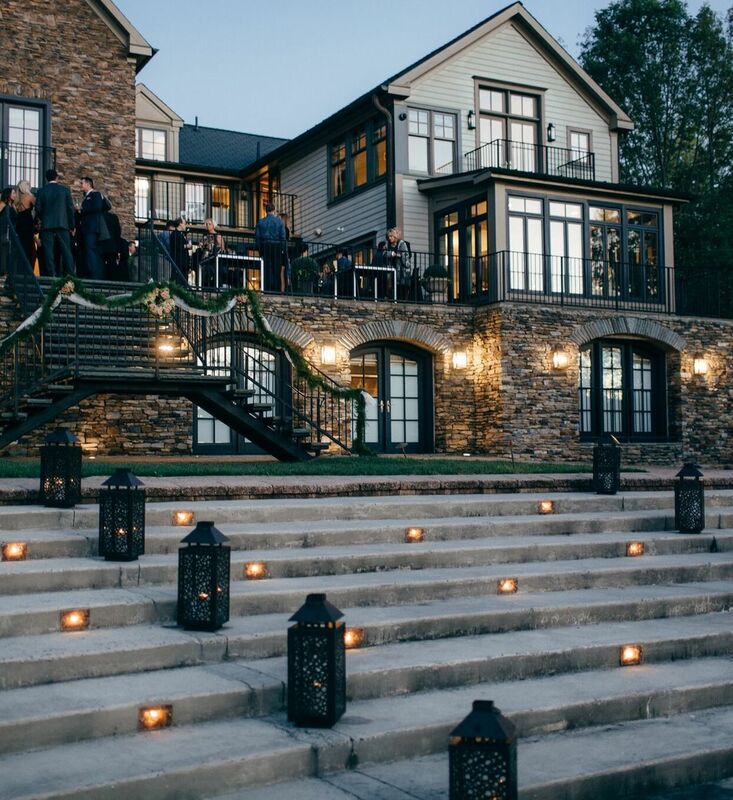 After your perfect day, guide your guests to an after-party around our fire pit. 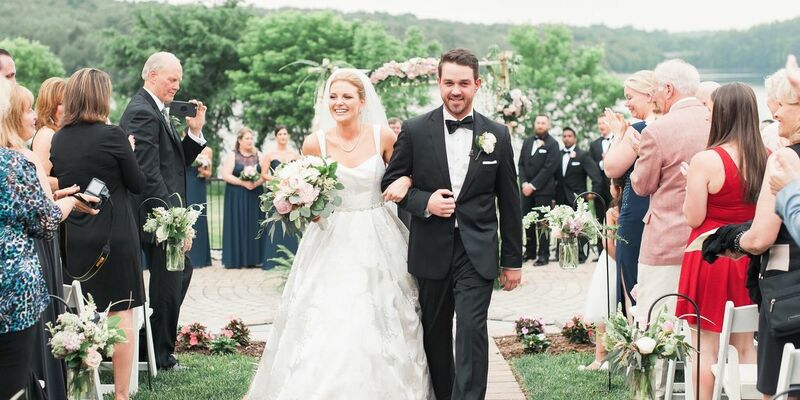 The outdoor fire pit is THE place to unwind and relax with your overnight guests as you reminisce over your spectacular wedding day and cheer to your future.